All American Dave has found an incredibly unique niche in the food truck market – selling healthy, nutritious meals with a side of fitness, motivation, and encouragement. The man behind it all, David Swanson, is an all round fitness guru, helping people city-wide to live healthier, and happier lives in any way possible with his mobile business. We spoke to Dave to find out how Vend has helped him to achieve his mobile awesomeness. How did you get started in the mobile food industry? As a health and fitness coach and an INBA Physique Professional, I have learned the true importance of diet and how life -changing applying structure to the diet along with proper balance can be. I also know how time consuming this process can be. My success as a Fitness Coach is directly related to my client’s success. My client’s success is directly related to their diet. Boom, no brainer, put them together! I was working with a few famous poker players. I had them each on a workout and meal plan where I was cooking meals out of my kitchen and delivering to their table at the World Series of Poker. 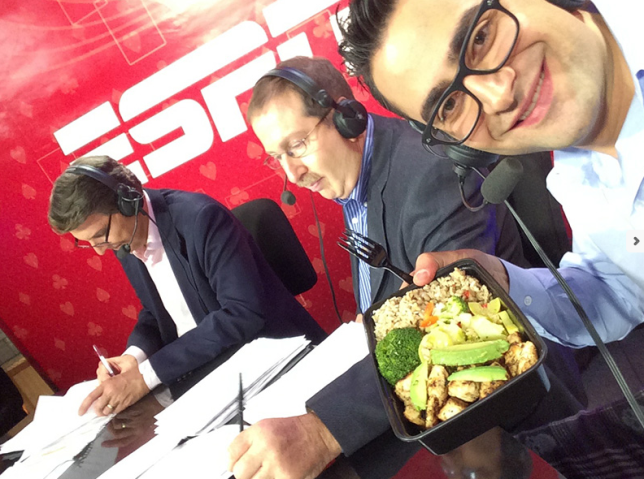 Other players would ask what the meal service was and the demand for my healthy meals went through the roof. I could not even come close to meeting the demand, I needed my own commercial kitchen to be ready for the demand and next year’s World Series of Poker. Location was huge for me and the more I looked the more I thought a food truck could suit my needs perfectly if I could find the right one. I purchased the perfect food truck and opened up the doors the end of May. 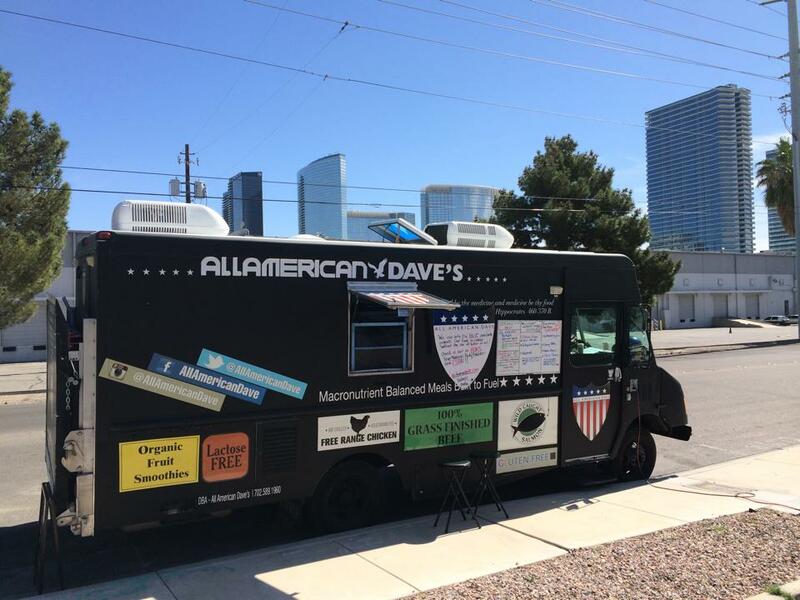 We have a very large following in the professional poker community and during the WSOP from June 1st to July 16th we are likely the busiest food truck in the world! It’s quite an experience doing 90% of sales for the year in 6 weeks. During the rest of the year we deliver meals to the Panorama Towers, The Martin, Aria and City Center, local businesses as well as people that come to the truck and pickup. 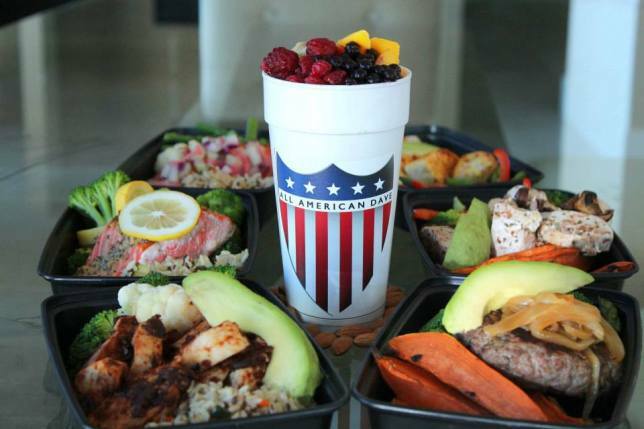 Many of our clients are on a meal plan where they have 2-4 meals delivered or picked up daily, we aim to take care of a healthy diet so our clients can focus on the rest of their lives. How did you stumble upon Vend? I was actually in Japan on a Health and Fitness Coaching job – aka Snowboarding, hiking, eating healthy, hanging out with friends vacation (I love my job!) – and went to a new grocery store in Niseko. I asked what POS they were using (the registers were iPads) they said Vend. It looked great! I had been searching for a capable system that wasn’t going to cost me 20K but still did what I needed it to. I got back to Vegas and began comparing Vend to the others I had been looking at, Vend was the most complete and user friendly of them all. I was able to set it up and start using it within a couple hours! It’s amazing how much time this has saved me, even more importantly, how much more organized I am. I can see sales totals at any time and see where my product is, the features are amazing – it has transformed my business. 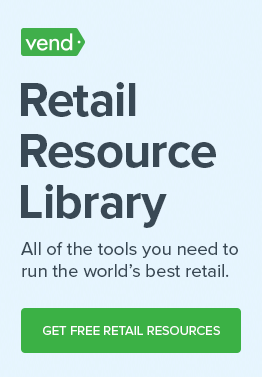 I was spending countless hours trying to understand my sales and accurately track inventory and payment methods, now it’s simple- just go to the dashboard and look it up, it’s all kept at real time and makes my business feel manageable and scalable! The relentless pursuit of being my best and helping others be their best. I think we are all after the same thing; an improved quality of life. There are so many external circumstances that are outside of our control that can affect the way in which we live our lives, which is a complete different tangent that I could rattle on about, but what we put into our bodies we can control, and with that control comes optimization. We are given but one body, our vehicle, and it runs on the fuel we provide it. The human body is amazing and resilient thus will run on just about any type of fuel… but what’s truly amazing about the human body is what it’s capable of when you fuel it with the proper balance of protein, carbohydrates, and fats in the right frequency. The effects can be and are life changing! Many people battle with eating disorders, food addictions, inability to lose weight, inability to gain muscle. There are endless reasons why it’s a huge battle for most people to be in the shape they dream of being, my food truck is about paving that road and making it possible to achieve your healthy eating and fitness goals and be able to devote that time to other areas in your life. Through my business I am able to have a positive effect on peoples lives and hopefully they will be that positive effect on others and real change can happen, for that I am truly blessed to be able to do what I do. Lastly, do you have any advice for new retailers? If I could go back and start over I’d implemented this POS much sooner, what a game changer. 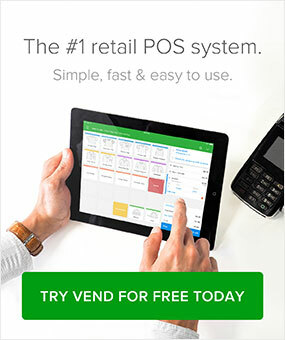 Thank you, Vend, for providing my small business with the tools it needs to succeed!